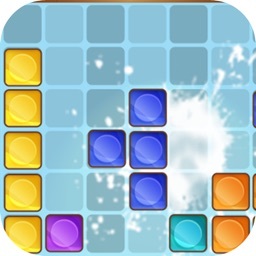 If you are a puzzle fan, then you might just flip when you see this game. 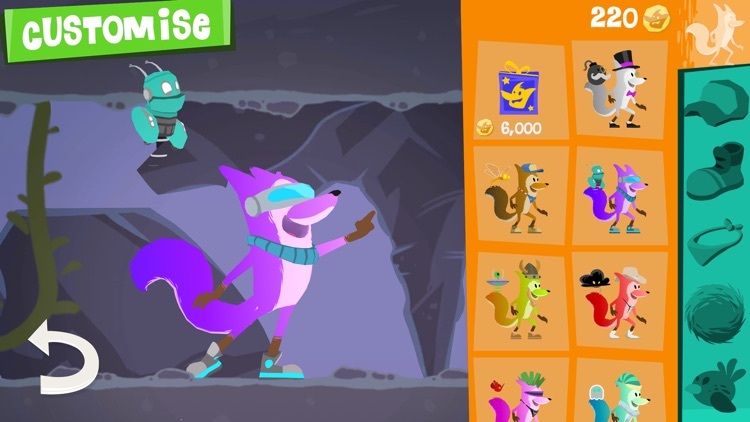 In Flipper Fox, your mission is to get Ollie the fox to the end, collect all the coins along the way, and do it with as few flips as possible. Just flip the tile to get Ollie where he needs to go. 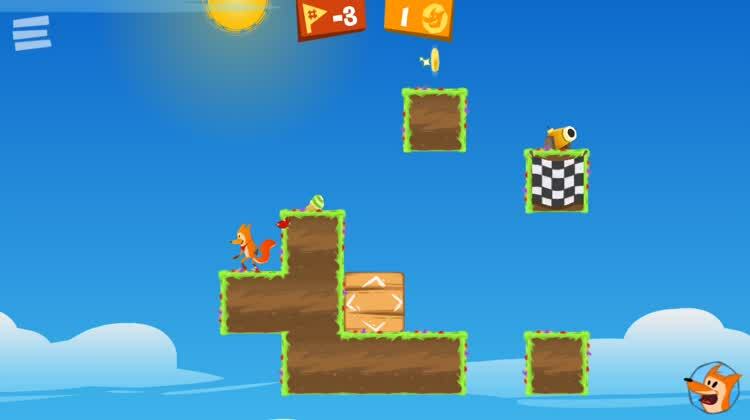 There are 180 puzzling levels in all, scattered throughout four unique worlds and you can dress Ollie up in different costumes along the way with the coins you collect. Make a path for Ollie. 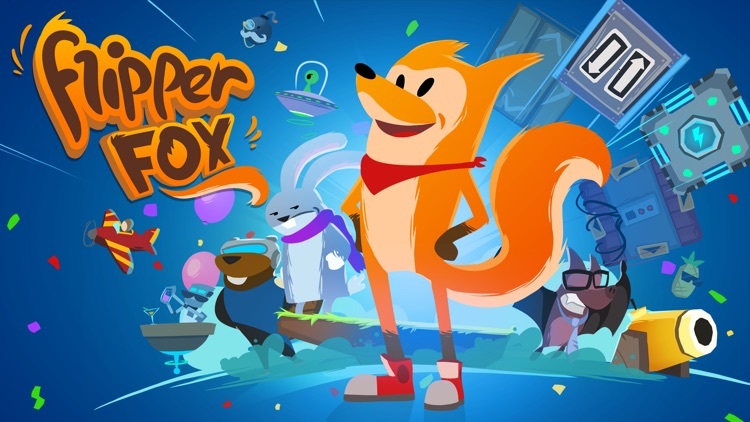 Your mission is to get Ollie the fox to the end, collect all the coins along the way, and do it with as few flips as possible. Just flip the tile to get Ollie where he needs to go. Remember that the tile cannot be flipped upward when Ollie is standing on it. Reach the goal and play again. 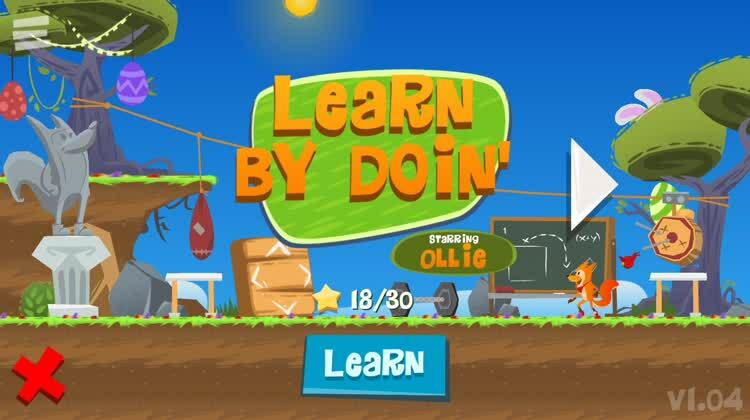 After collecting your coins, get Ollie to the goal in order to move onto the next level. 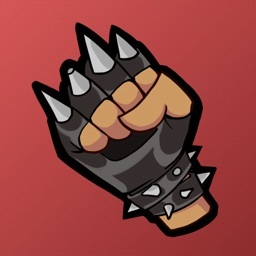 You can go back and replay a level if you missed items or solved the puzzle with too many moves. 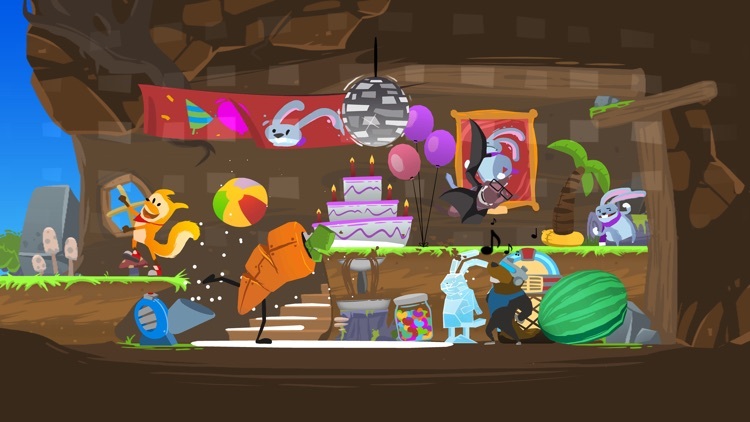 So, try to make each level perfect so that Ollie gets all the supplies he needs. 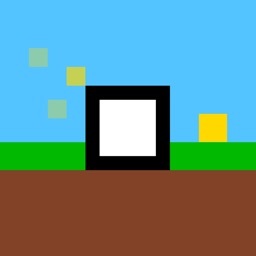 Fun levels and worlds. 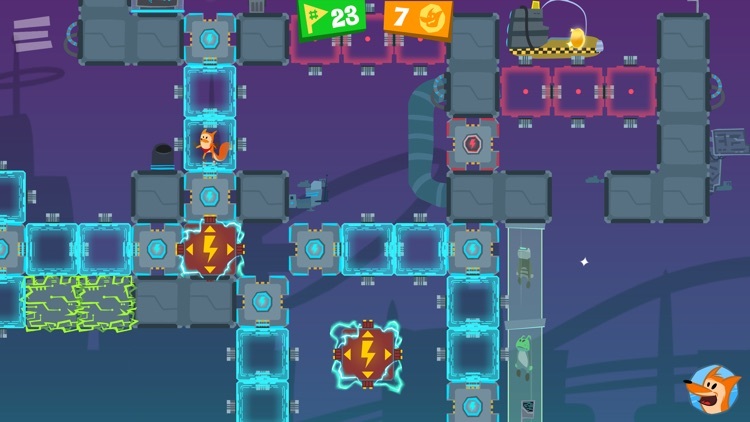 There are 180 puzzling levels in all, scattered throughout four unique worlds. You will start in the Learn By Doin’ world and solve your way through Flippin’ Fields, Twilight Boogie, and Future City. 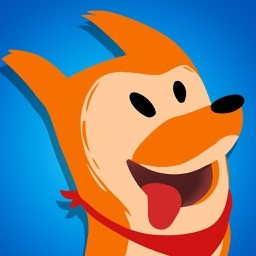 You can dress Ollie up in different costumes along the way with the coins you collect. 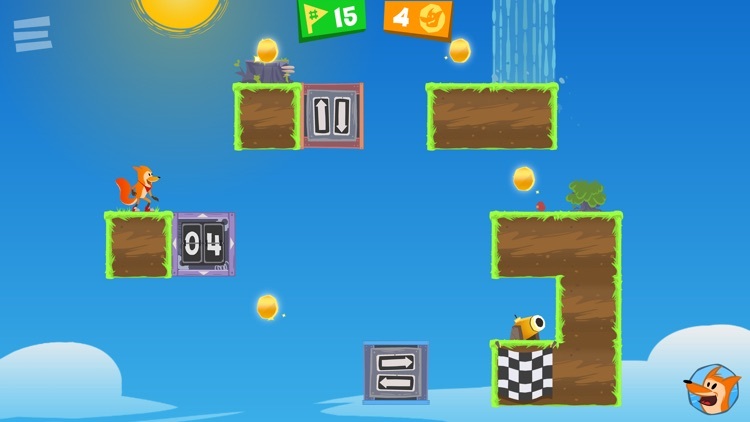 For a flipping good time, this puzzle adventure is lively, fun, and challenging. 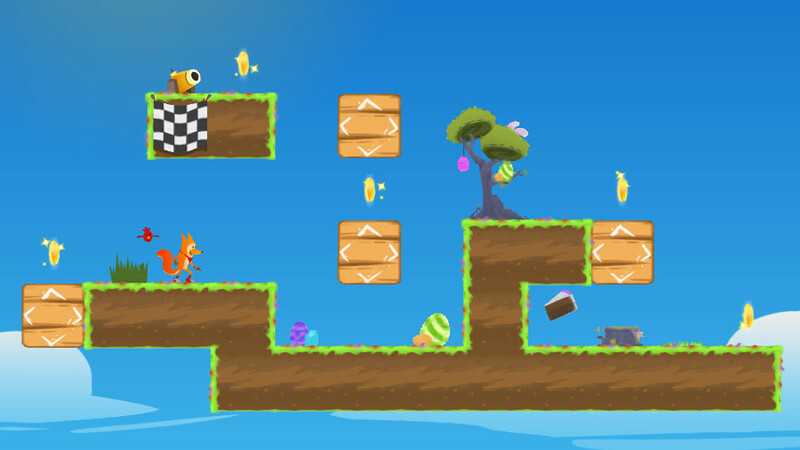 In Flipper Fox, you will flip the tiles to create a safe path for Ollie the fox to get his party supplies. 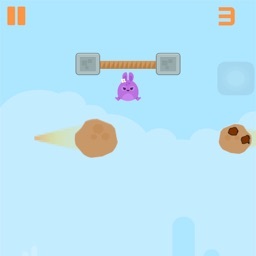 Do this in as few moves as you can, collect the coins along the way, and reach the goal to move on. So, don’t let Ollie down, he is in the mood to party. 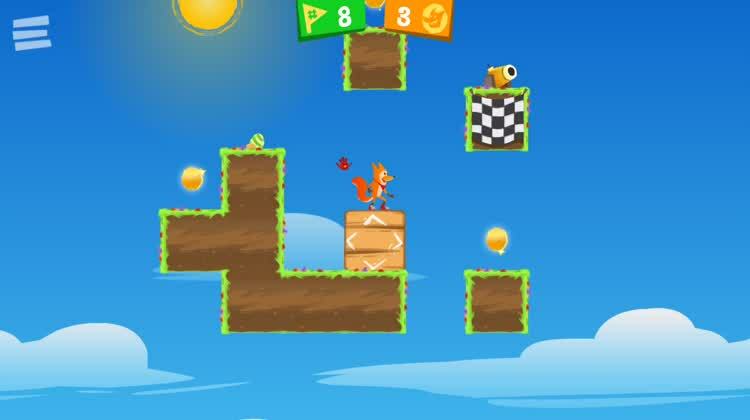 Flipper Fox is a truly fun puzzle game that of course brings a challenge as you progress. 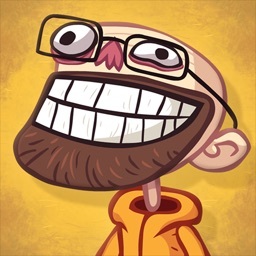 The vibrant graphics, snazzy music, and lighthearted theme are all put together nicely for fans of the puzzle genre.